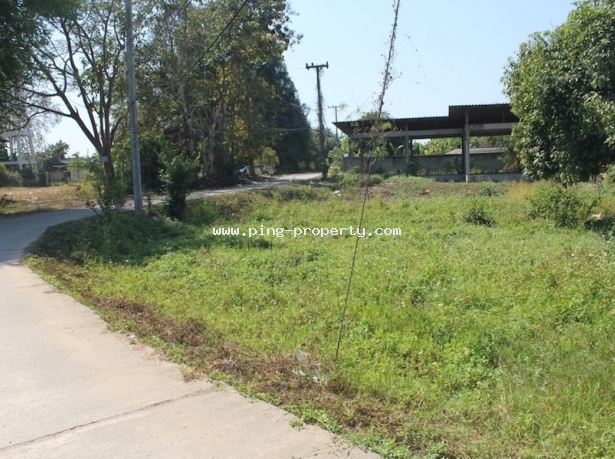 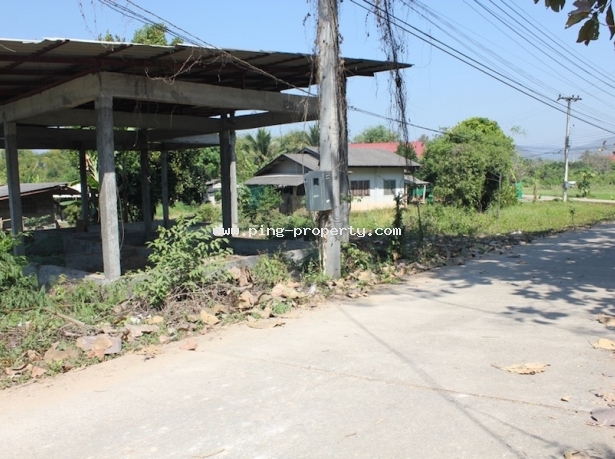 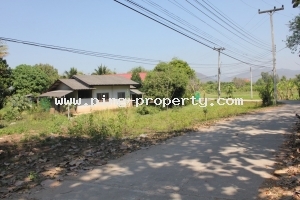 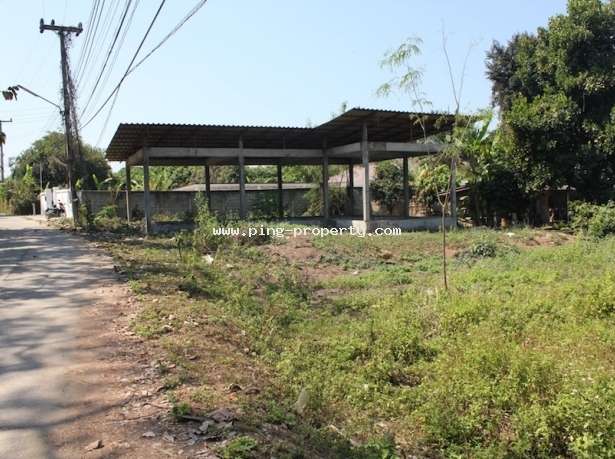 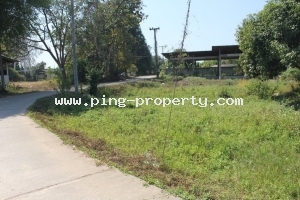 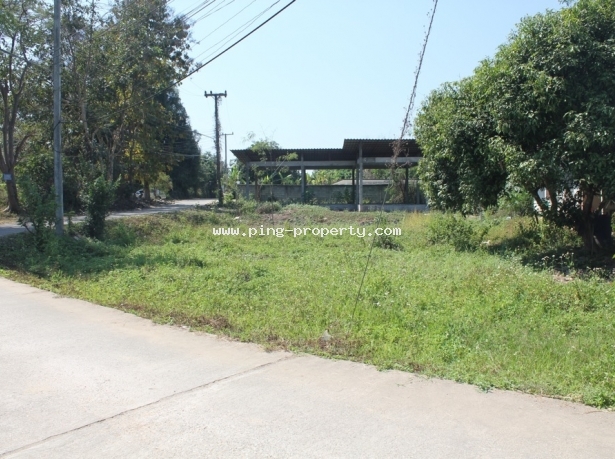 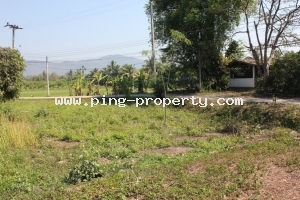 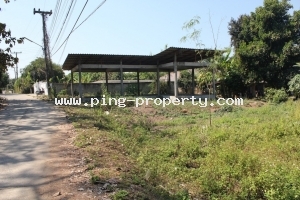 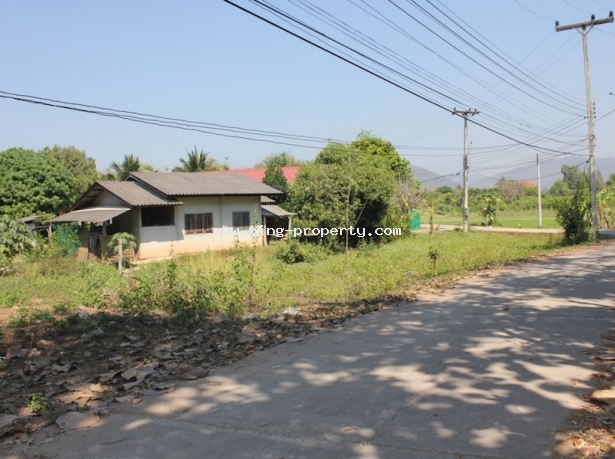 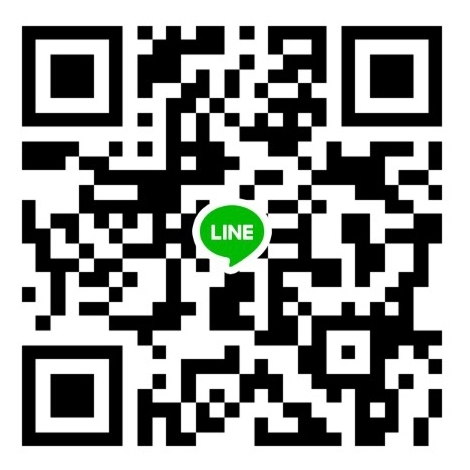 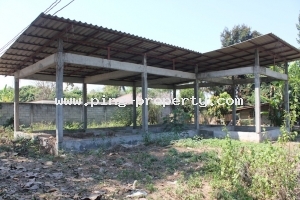 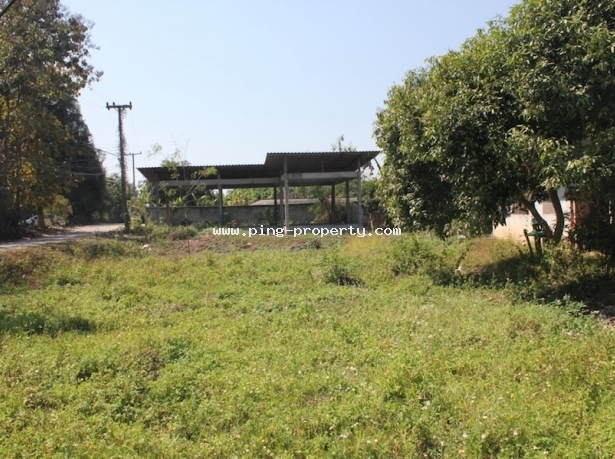 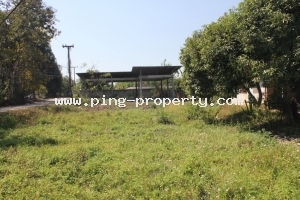 Flat land for sale in Baan Gorlan, Amphur Doi saket, Chiang Mai. 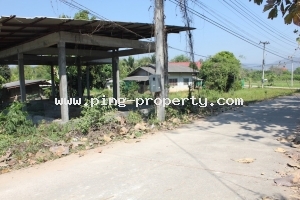 Sale flat land with construction foundation ready to build the house. 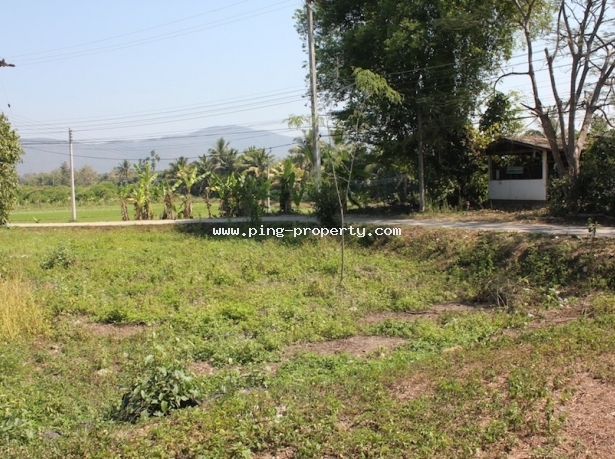 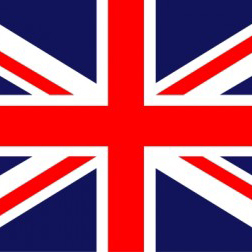 The land size is 2 Ngan 51 Tarang Wa. 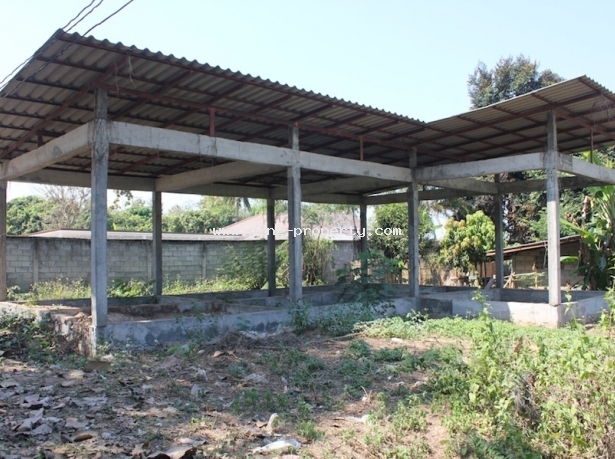 Good view and privacy. 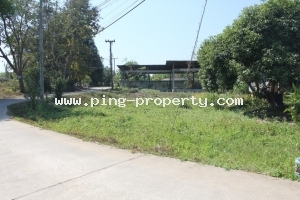 From Central Festival about 19 Km.